CALLING ALL GAMERS!!! 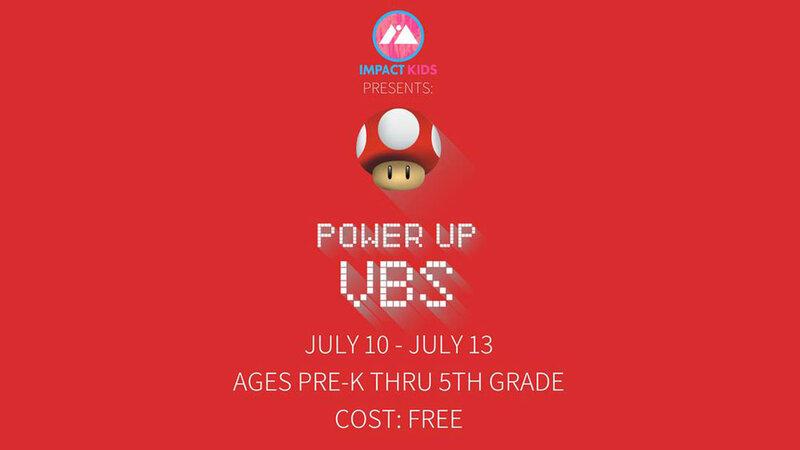 Impact Kid's 4th Annual Vacation Bible School (VBS) is coming this summer, Tuesday, July 10 through Friday, July 13! All kids (Preschool - 5th Grade) are welcome to attend! We will close out our time together on Friday, July 13 with VBS FAMILY NIGHT starting at 5:30 p.m.! We HIGHLY encourage parents and family members to attend this night WITH your child/children. Dinner will be provided at no cost to families on this day. We would also like you to bring a board game with you as we share in an evening of fellowship, fun, food and family time!